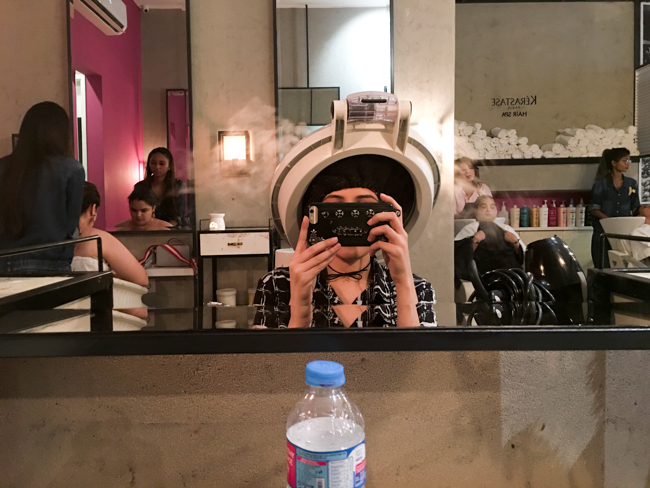 Joie Salon & Spa Bloggers Day! 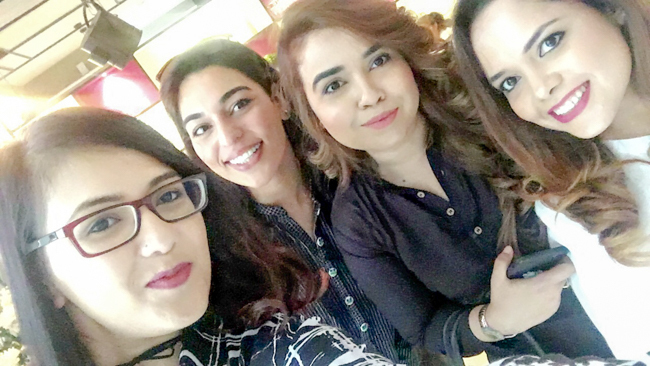 There’s nothing more fabulous than a fun spa day with my fellow Pakistan Beauty Society members. 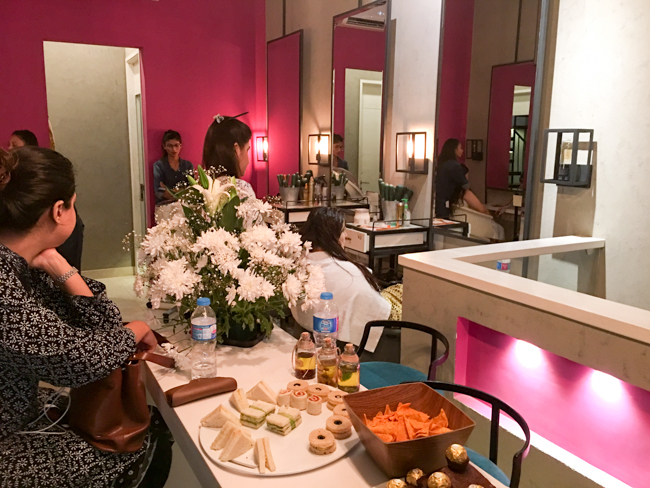 With bloggers to amazing makeup artist, we were all invited to experience a day at Joie Salon & Spa to take a glimpse into their services and a little pampering. 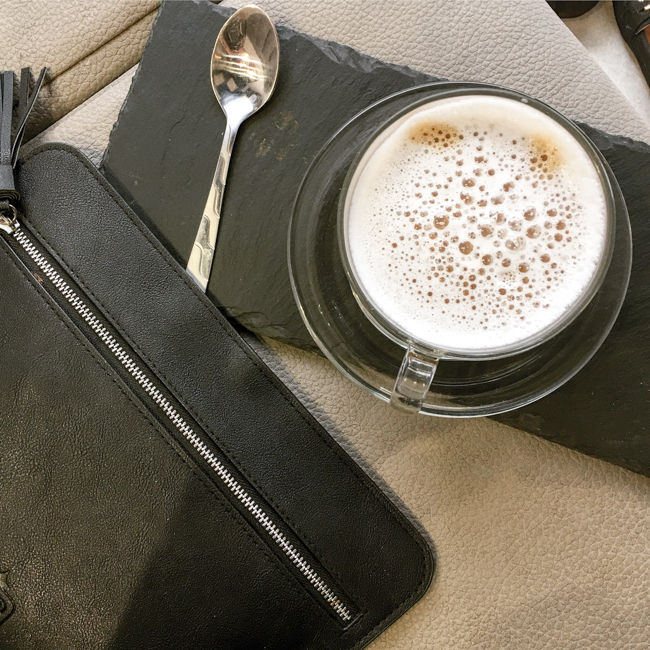 Let me start by saying that their cappuccino was AMAZING, if you ever get a chance to visit the salon do not pass up on this cup of delight. 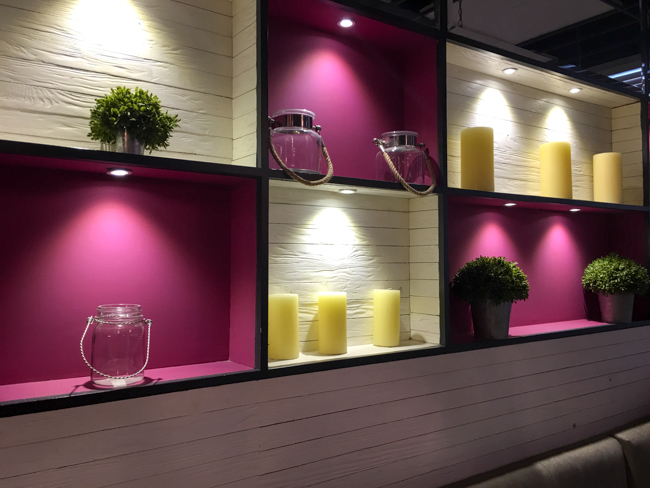 The décor at Joie Salon & Spa is absolutely elegant, the atmosphere is very calm and soothing with every employee available to assist you. 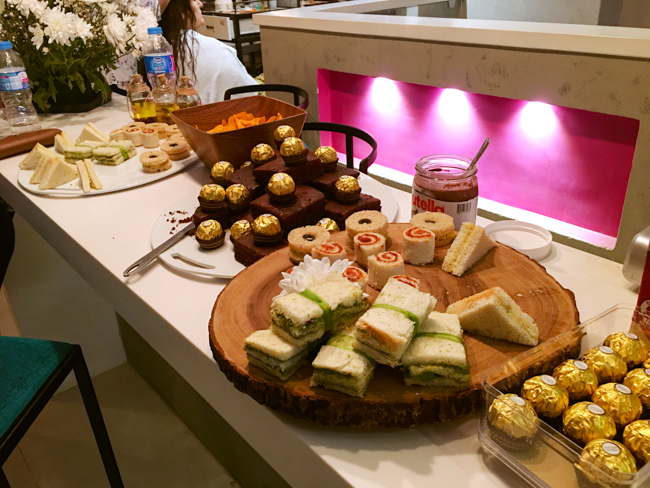 The refreshments were just YUM! Loved everything from the sweets to mini sandwiches. 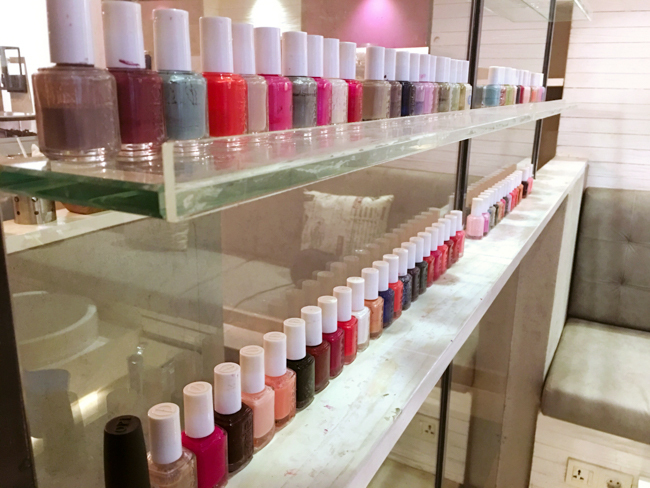 The wall of Essie and OPI Polishes. The choices are endless. 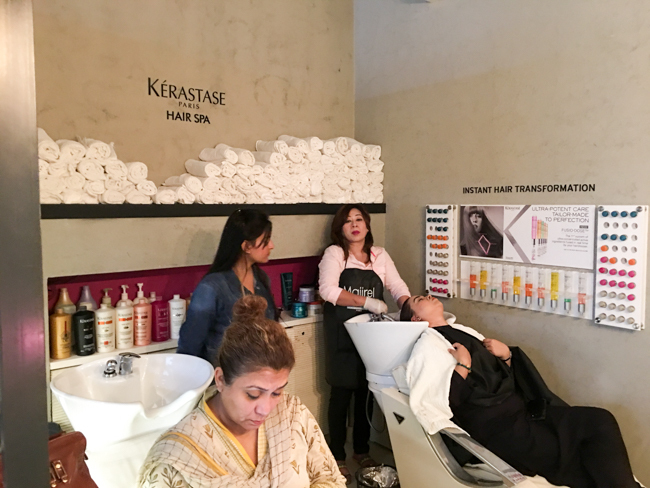 Before starting our manicure and pedicure, we were given a few options to select our choice of homemade scrub exclusive to the salon. There were 5 choices ranging from a Rose to Tropical. I went for the floral scent, these scrubs are VERY unique and smell so fresh and leaves behind a soothing aromatic fragrance. 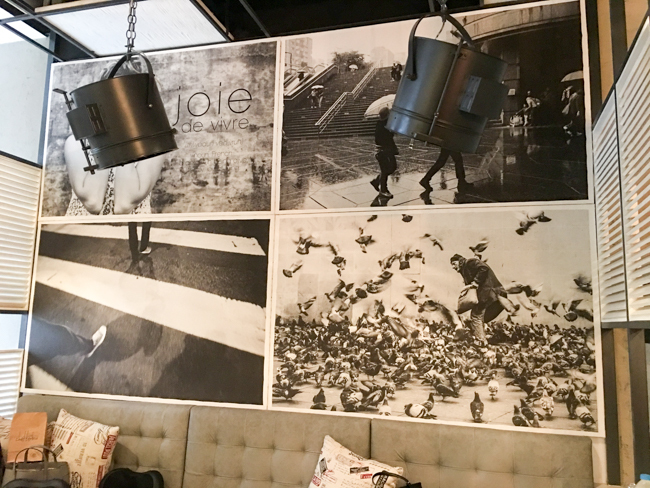 Everyone needs to pamper themselves once in a while, and Joie gave the best possible experience including their comfortable back massager while you get your service. The manicure and pedicure both were done with precision, my hands and feet have never happier! The exhilarating foot spa was one of the best I’ve experienced by far! 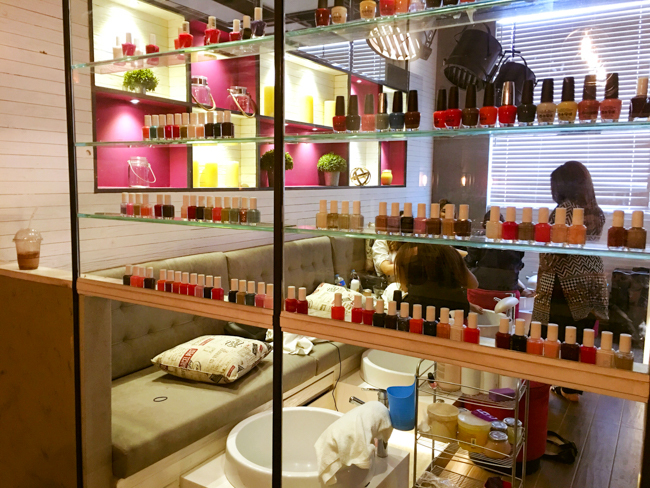 A regular pedicure starts at 1,200Rs and goes up to 1,700Rs depending on which scrub and polish you choose. A manicure starts at 900Rs and goes up to 1,200Rs. The next treatment I opted for was the hair oiling, since the weather has been drier than ever my hair needed a little pick me up. 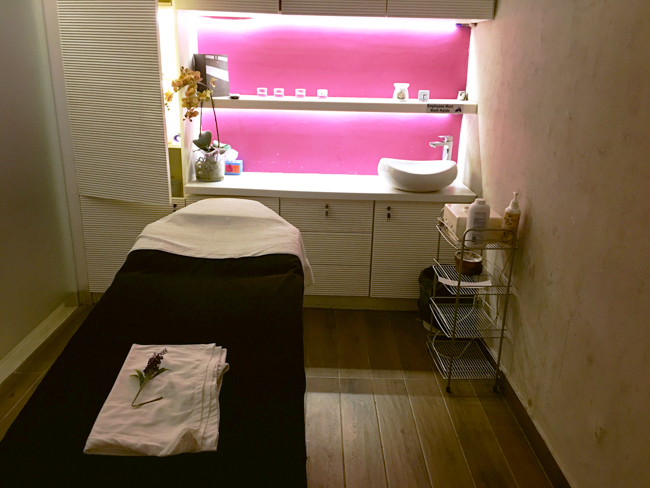 The hair oiling is done in the massage room and it's followed up with a back and shoulder massage. The hair oil is all organic and had a vibrant rose scent which felt amazing on the hair and body. 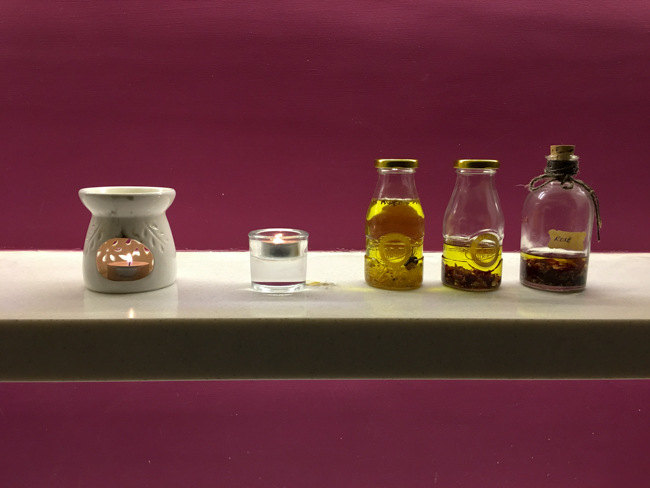 The same oil was used in the massage. 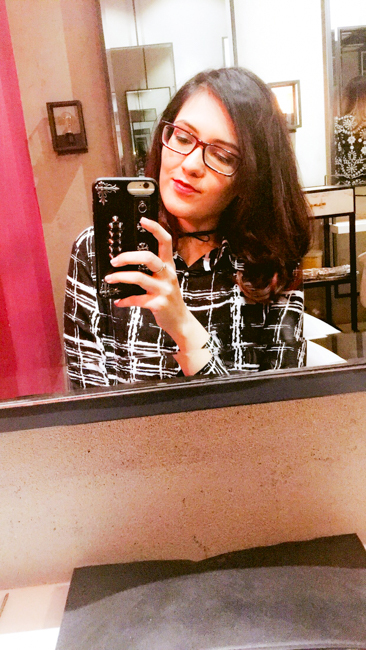 Priced at only 1,500Rs I'm definitely going to visit the salon again for this treatment! The hair oiling is followed up with a hair steam to seal in all the moisture. The steam was very calm and relaxing, I loved how my hair felt during this process! My hair post steam! My hair was washed and blowdried after the steam process. It only took one wash to cleanse away the hair oil, it didn't weight my hair down like most hair oils tend to do so. Even after the hair wash the rose fragrance still lingered on! Overall the experience was amazing, I can't thank the staff at the salon enough for guiding me on their services. I highly recommend everyone to drop by Joie, their services are endless! Thank you to Pakistan Beauty Society and Team Joie Ayesha and Shamaila for inviting me to such a fabulous experience! For more information visit Joie Salon & Spa on Facebook.